San Diego - Technology Rentals - Mac Rentals, Inc.
Mac Rentals boasts the largest rental inventory of iPads, MacBook Pros, iMacs and PC laptops on the West Coast. We are the premier technology rental company in San Diego. ​Don't see the equipment rental you are looking for on our website? Contact us and we'll get it! Same Day Shipping. 24 hour support. Need to rent a computer in San Diego? Mac Rentals is the smart source for technology rentals with same day delivery and onsite tech support available. Looking for a laptop rental in San Diego? Mac Rentals has the largest inventory of Windows and Mac Laptops. Apple, Dell, Toshiba, and Lenovo laptop rentals, as well as Microsoft Surface Pros are available. Mac Rentals is your source for iPad and iPhone rentals with same day rental delivery available. 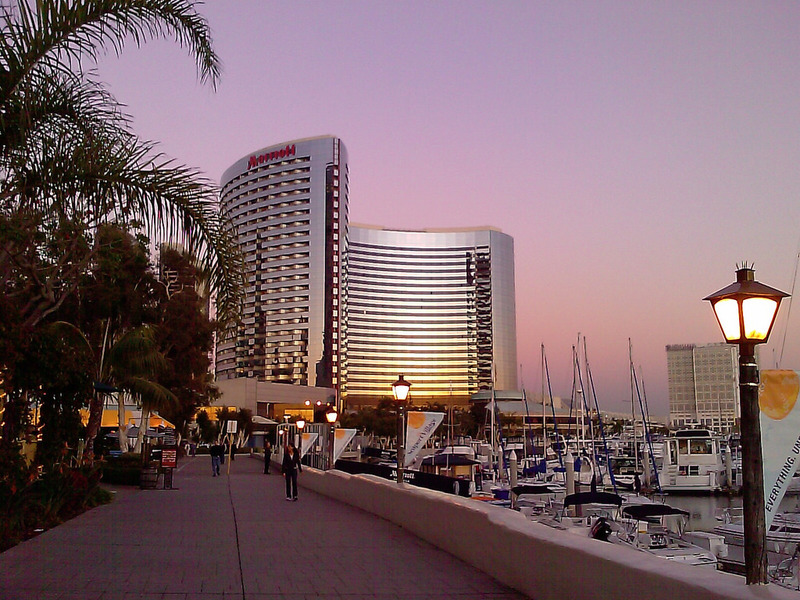 We can delivery to your hotel, the San Diego Convention Center, UCSD, and other locations. 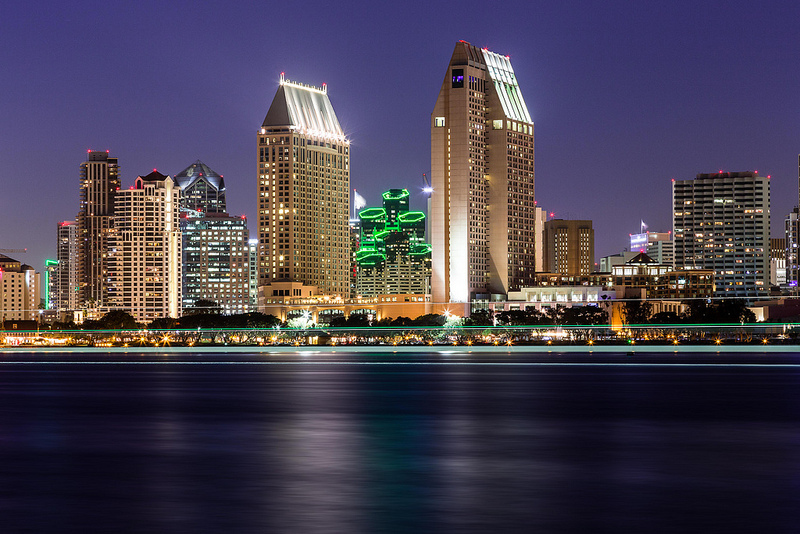 Mac Rentals is minutes away from the San Diego Convention Center and offers rentals of color copiers, printers, large screen displays, wireless lavaliere microphones and sounds systems, iPads, laptops, iPhones, 2-way radios, and more. 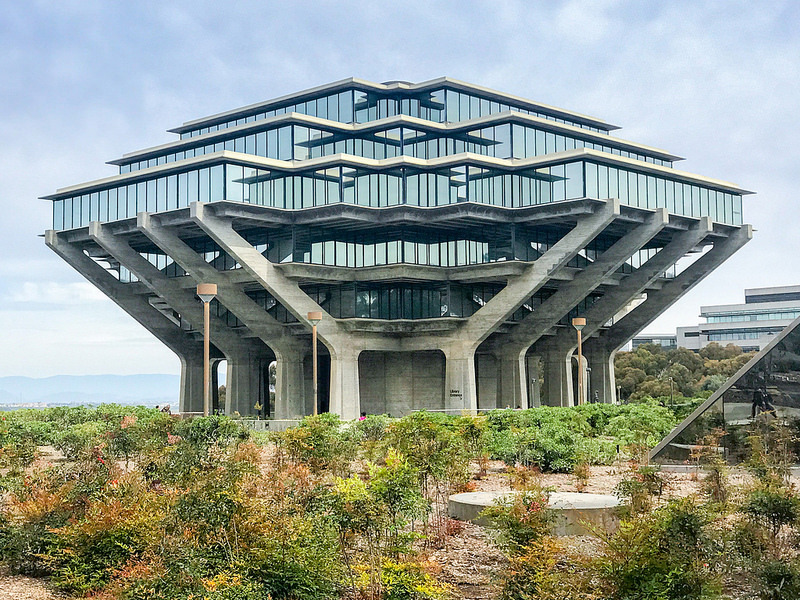 San Diego is a fantastic place to have a meeting or convention. 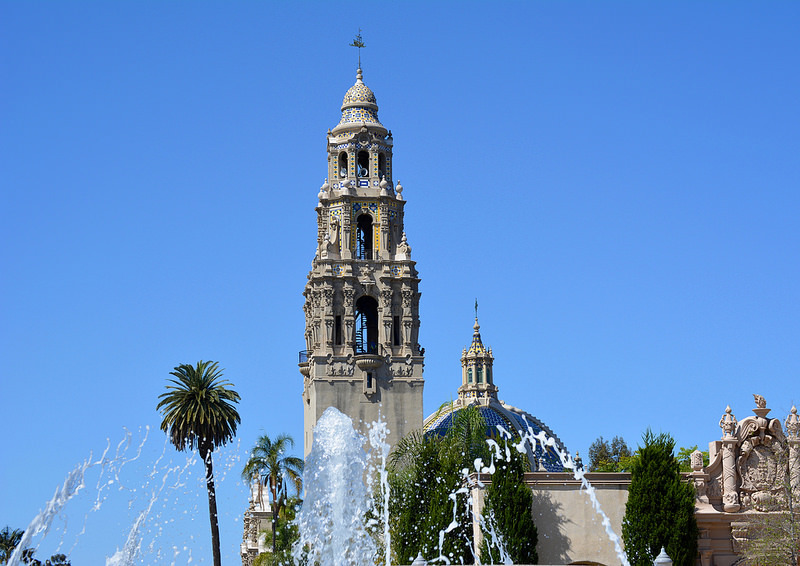 With many hotels such as the San Diego Marriott, The San Diego Sheraton, The La Valencia Hotel, Hard Rock San Diego, and more. Mac Rentals can deliver your computer rentals anywhere in San Diego County! We're your local rental source for technology rentals.